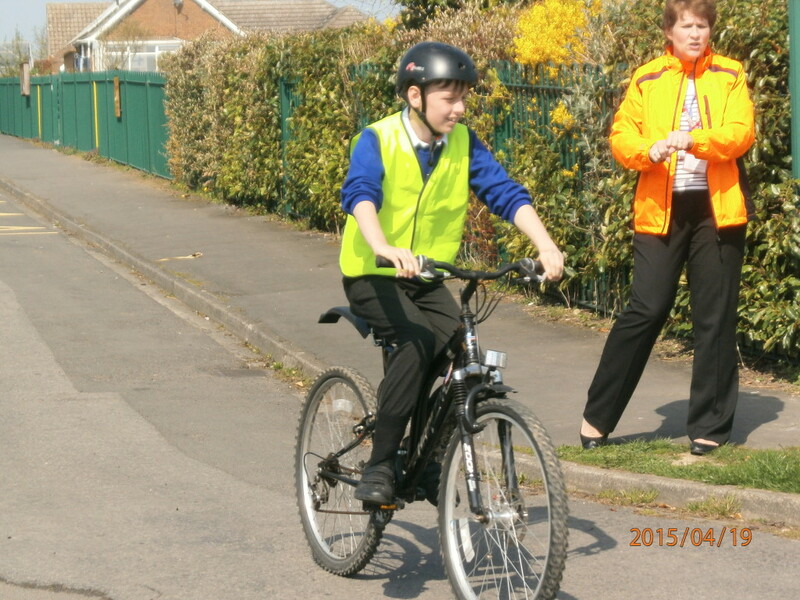 Every year we offer the opportunity for our Year 6 pupils to participate in the cycling awareness course – bikeability. 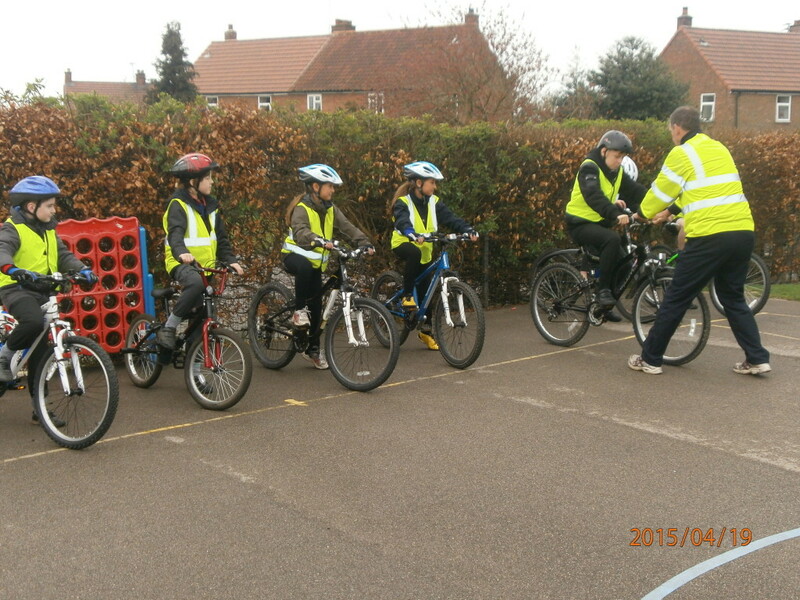 This is run by two qualified instructors who teach the children about road safety and the rules and regulations when riding their bikes on the road. The children spend the first part of the course learning the basic skills whilst on the playground. 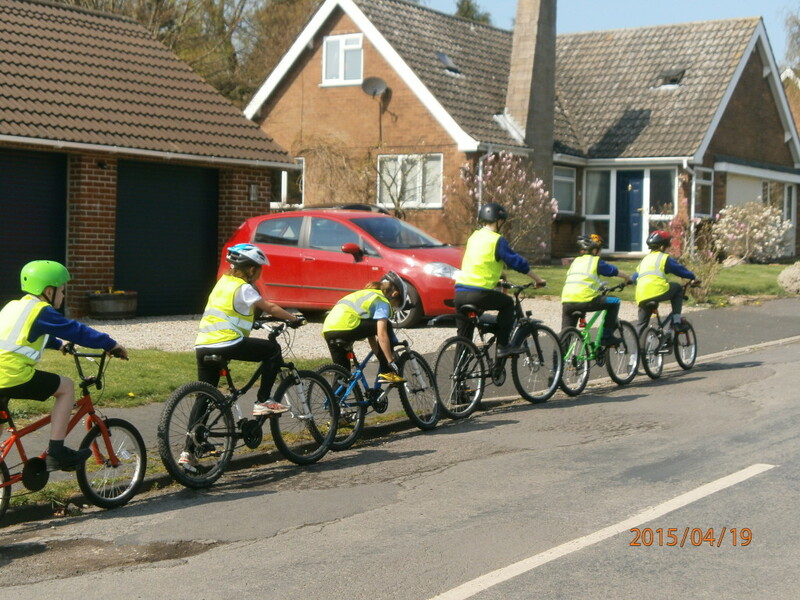 By the end of the first day they try out their routines on the quiet roads around the school site. The two days finish with a small bike ride around the village. All of the children passed – well done!